But by that time, a few districts had embraced the new flexibility, and didn’t want to give it up. That left the Illinois State Board of Education caught in the middle. Amanda Elliott is director of legislative affairs for the board. She says the requirement was sunset in the evidence based funding law, and then repealed in a subsequent trailer bill. There have been questions about how that happened — how did Illinois go from five clock hours required to zero clock hours and apparently nobody noticed? There are several iterations of the bill that were filed over several years, and one of the later versions switched from funding based on average daily attendance to funding based on enrollment, which made average daily attendance somewhat less important. At first blush, zero clock hours could sound crazy. So what were schools doing instead? But now there's legislation that's going to restore the clock hours. It’s contained in an amendment that’s been negotiated by the state's largest teachers union and a representative from a group of the most well-financed school districts — the kind most ready to take advantage of all this flexibility. 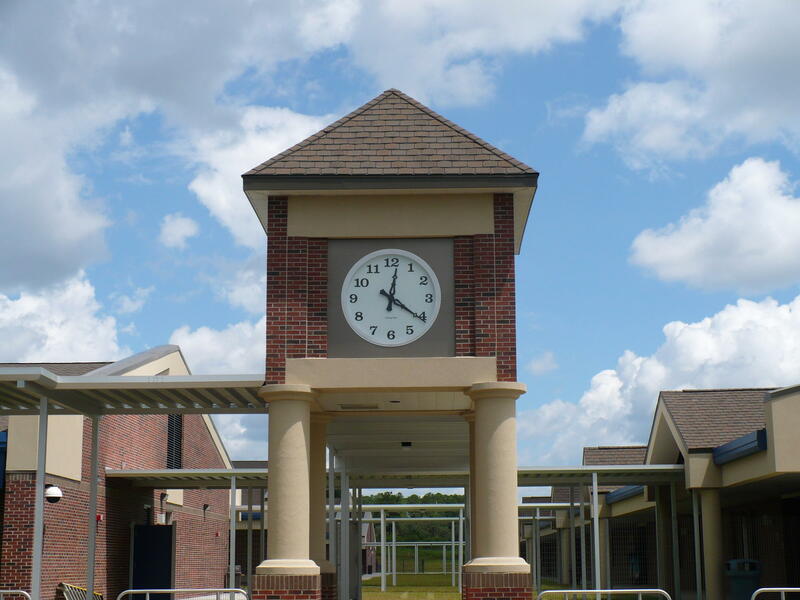 “The amendment reinstates the five clock hour requirement and allows for exemptions from those hours and four key areas: for students who are enrolled in dual credit, those participating in career development experiences, those participating in apprenticeships, and those participating and blended learning programs,” Elliott says. It also expands the e-learning to any district, statewide. The amendment was adopted by the Senate Education Committee. It still needs to be reviewed by the full Senate and the House before it goes on to the governor for signature.